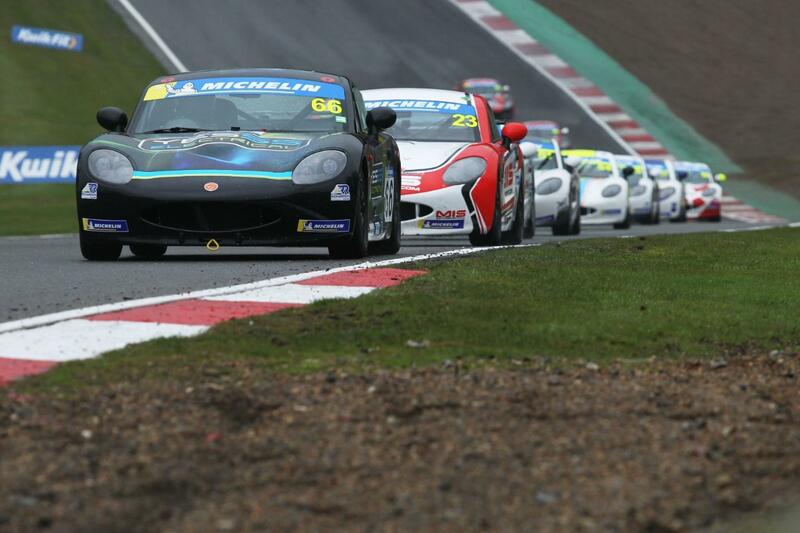 James Taylor and Tom Emson each secured their maiden Michelin Ginetta Junior Championship victory across two enthralling races on the opening weekend of the 2019 season at Brands Hatch (06/07 April). 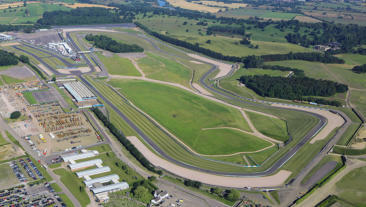 With a bumper 25 car entry, the joint-highest grid size for an opening weekend in championship history, anticipation was high for the start of the campaign and free practice on Saturday morning hinted at how competitive it would be, with the top six cars split by less than a tenth of a second. It was a different story in qualifying however as in tricky, damp conditions, a sublime lap from James Taylor (Richardson Racing) secured him a maiden pole position in the championship by eight tenths of a second, while top rookie Zak O’Sullivan (Douglas Motorsport) took race two pole. 2017 Ginetta Junior Scholarship winner Taylor went on to take a lights to flag victory in the opening race on Saturday afternoon, however it was far from easy as he first had to negotiate a safety car restart, before keeping a hard-charging O’Sullivan at bay in the closing stages of the race. O’Sullivan had previously been part of a thrilling five way battle for second position, picking his way past his Douglas Motorsport team-mates Gus Burton and Lorcan Hanafin to secure an overall podium finish and rookie class victory in his first-ever car race. One of the performances of the race came from James Hedley (Elite Motorsport). 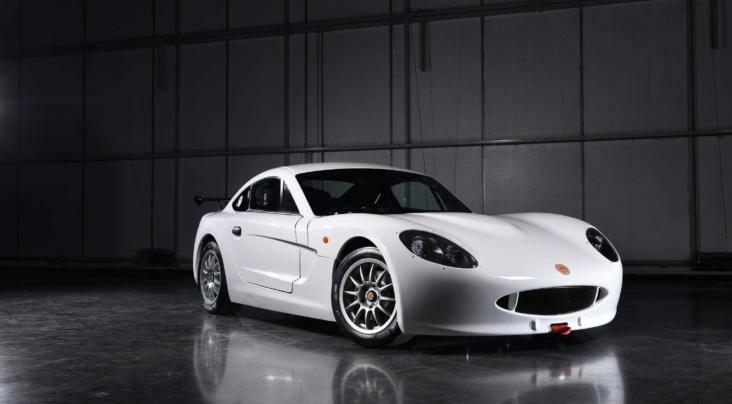 After ending the opening lap in tenth position, the reigning Ginetta Junior Winter Series champion stormed through the field to take the final place on the overall podium. Second of the rookie contingent was Theo Edgerton (Total Control Racing) in fourth overall ahead of Burton, while Richardson Racing pair Will Martin and Casper Stevenson rounded out the top six, the latter taking the final place on the rookie podium. The second race of the weekend proved to be another thrilling encounter in front of the live ITV4 television cameras on Sunday afternoon, with the fast-starting Hanafin taking the early advantage from Martin and James Taylor. As the race developed, Tom Emson (Elite Motorsport) was the driver to watch as he sensationally climbed his way up the order from twelfth on the grid to second, before sliding past Hanafin into Druids to secure the lead and ultimately a first victory. For the second race in a row, Hedley enjoyed a meteoric rise up the order. After early drama, he fought through from fourteenth to second place at the chequered flag, securing him a second podium finish of the weekend and with it the early championship lead. Hanafin took his first podium finish in the championship in third ahead of the rookie class winner Edgerton and his Total Control Racing team-mate Ethan Hawkey, who bounced back from race one disappointment to take a strong fifth place finish. 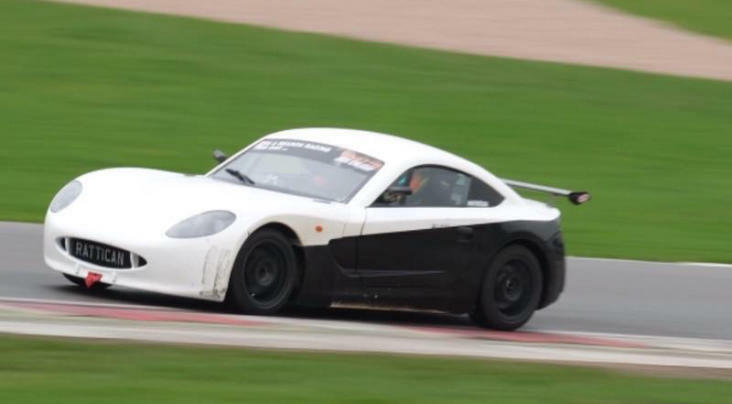 Harry Dyson (Premiership Academy Racing) crossed the line in sixth for his second top ten finish of the weekend, while Josh Rattican (R Racing with In2Racing) enjoyed a first visit to the Ginetta podium as the second best rookie. O’Sullivan completed the rookie podium in ninth overall, with fellow debutants Frankie Taylor (SVG Motorsport) and Roman Bilinski (In2Racing) hot on his heels. Premiership Academy Racing team-mates Charlie McLeod and Ben O’Hare were next up to cap off strong outings. The 2019 Michelin Ginetta Junior Championship continues in three weeks’ time (27/28 April) at Donington Park in Leicestershire.